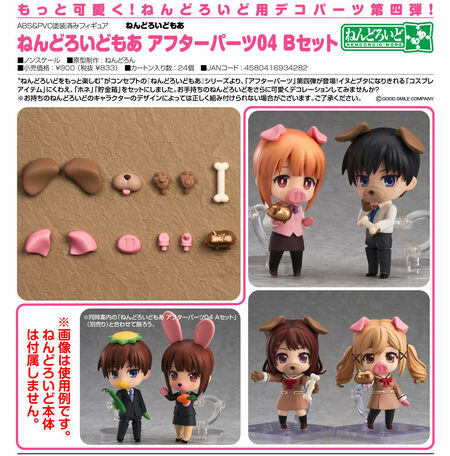 December 27th, 2017 By: GGT Category: 2018/06 release, Figure News. 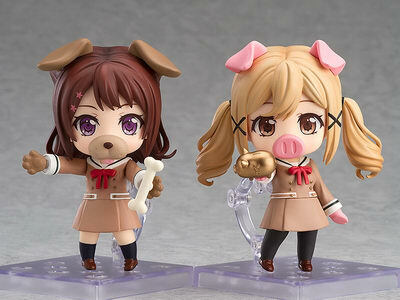 Good Smile Company is gong to release the Nendoroid More: After Parts 04 B Set ( ねんどろいどもあ アフターパーツ04 Bセット ) accessories for Nendoroid. Will be released in June 2018. 833 yen. Nendoroid figures are Not included. 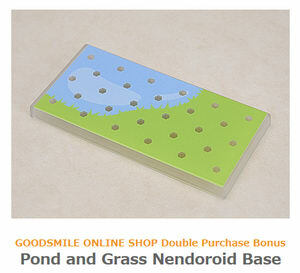 Preorder both the Nendoroid More: After Parts 04 A Set and B Set together from the GOODSMILE ONLINE SHOP and receive a Pond and Grass Nendoroid Base as a bonus! The bonus will be sent at the time your product is ready to ship. You must order both items in a single order to quality for this bonus. Designs shown here is for illustrative purposes only. The final product may differ. 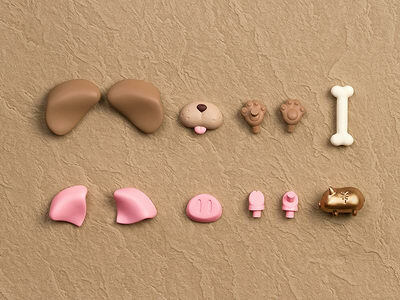 More cute display options for your Nendoroids with this fourth set of decorative parts! The Nendoroid More series was created to make playing with Nendoroids all the more fun, and this fourth set of After Parts accessories are here to do just that! 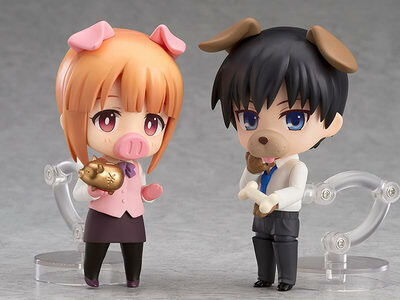 This set includes dog and pig cosplay items together with a bone and piggy bank to hold! Dress up your Nendoroids for all sorts of new display options! *Certain parts may not be compatible with certain Nendoroids, depending on the character design.